Your wildlife-viewing will be ever fascinating, and the experience unbeatable when you Game Drive through the 2000 foot deep, 102 square mile, Ngorongoro Crater. The largest unbroken caldera in the world offers you outstanding opportunities to see diverse game animals including the rare Black Rhinos. While on this day trip Safari, you’ll find yourself snapping a plethora of National Geographic photos. 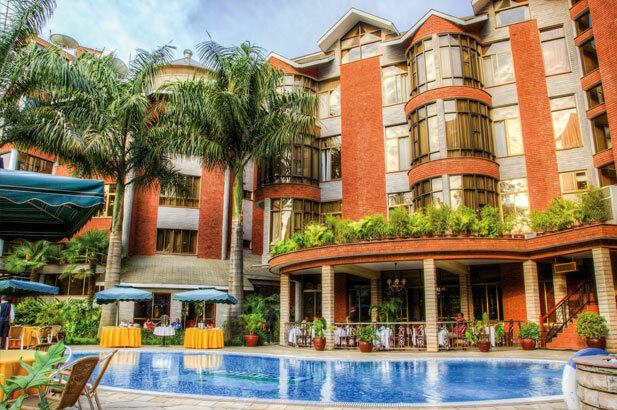 At 6.00AM, depart Kibo Palace Hotel in Arusha (or similar), and drive straight to Ngorongoro Crater (driving time is only 3.5 hours). Get ready for a fascinating full-day of Game Drive in Ngorongoro Crater, a microcosm of African scenery with abundant wildlife including more than 25,000 larger animals. That said, the rest of your day will be spent here taking National Geographic photos. At noon, enjoy your picnic Lunch overlooking a Hippo pool. 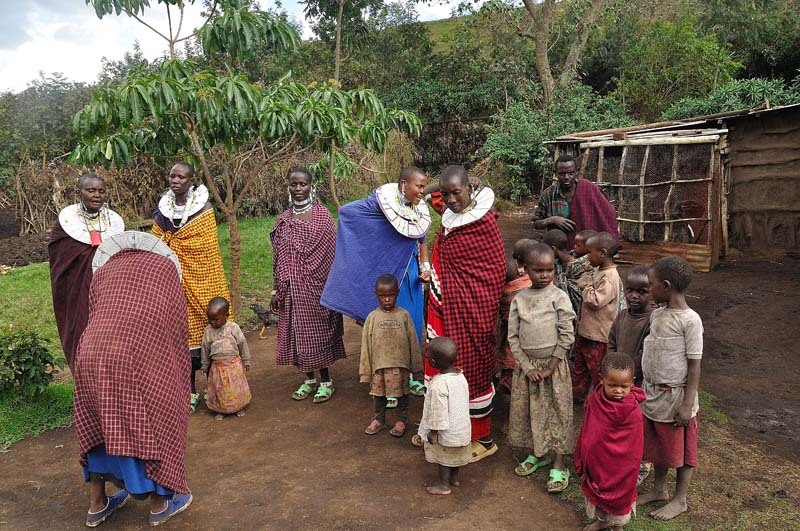 After your picnic, you’ll visit a Maasai Village, learning about their Culture and Tradition. Following this stop you will return back to your Arusha accommodation. 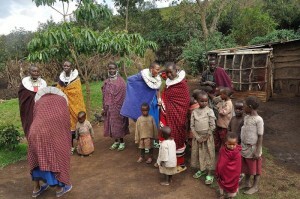 Use this form to book this Safari at Ngorongoro Crater (Day Trip).